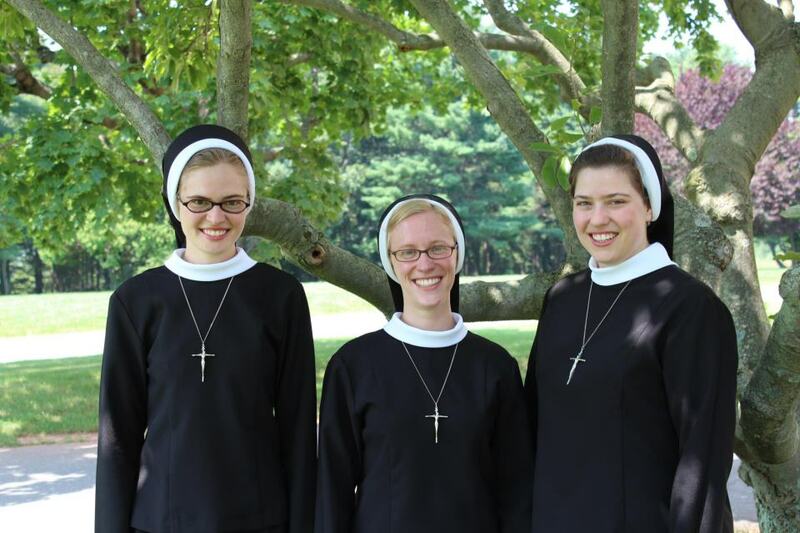 Vocation: too often this is a word that is misunderstood, particularly in the Catholic context, and particularly among young people — in other words, those who are at the most critical stage of vocational discernment. This past Sunday was the World Day of Prayer for Vocations. From many a pulpit throughout the world, congregations heard their pastors preach on the importance of vocational discernment, and of answering God’s call to whatever vocation he is calling you to. As educators — be we parents, teachers, parish catechists, pastors, or anything else — it is important that we help young people to discern the path to which God is calling them. First and foremost, in many cases, we must instruct them on the concept of discernment itself. In our age, the idea of discernment is somewhat foreign. Society encourages us to do what we want, what feels right in the moment, with little or no consideration of long term effects or consequences. In the context of vocations, this attitude is reflected in the way that marriage is so often treated. No longer considered a lifelong commitment, marriage is a temporary state for as long as the couple pleases: no longer is there any weight given to the vows, no true commitment. This is symptomatic of the larger issue at hand, and a sign of what is sorely needed: proper catechesis on discernment and vocation! For one thing, it is important to emphasize that discernment is not a passive process, but an active one. Let’s take a brief look at a classic biblical example of active discernment, from the First Book of Kings. In this passage, Elijah comes to a cave on Mount Horeb, as he flees for his life. God tells him to “‘Go forth, and stand upon the mount before the Lord.’ And behold, the Lord passed by, and a great and strong wind tore the mountains, and broke in pieces the rocks before the Lord, but the Lord was not in the wind; and after the wind an earthquake, but the Lord was not in the earthquake; and after the earthquake a fire, but the Lord was not in the fire; and after the fire a still small voice.” (1 Kings 19:11-12) Elijah sought the Lord to see what he should do. And God was not in the wind, or the earthquake, or the fire, not in the powerful, booming signs. Rather, he was in the still small voice at the back of the cave. If Elijah was not listening, he would not have heard. We should also make note here of an interesting study that was recently released, detailing the influence of homeschooling on vocational discernment in the United States. According to the study done by the Center for Applied Research in the Apostolate (CARA) at Georgetown University, young men who were homeschooled are four times more likely to enter the seminary than those who attend Catholic schools. Nearly one-in-ten US seminarians were homeschooled, which is drastic considering how many fewer homeschoolers there are than Catholic school students. At this time there are around 100,000 homeschooled Catholics in the United States, compared to two million students in Catholic schools. This speaks to the importance of the home being the first place where vocational discernment happens, and the profound effect that families can have. As readers of this blog know (but it never hurts to remember), when we speak of vocations, we do not mean only the priesthood and religious life. ALL of us have a vocation, to one state of life or another. The priesthood and religious life are only two possibilities, but many are called instead to marriage, and some to devoted single life. For those readers who teach Confirmation classes, it might be worth considering incorporating a vocational discernment element into the Confirmation course. This is a perfect point in a young person’s life to seriously begin a discernment process, and there is no better time than when they are sealed with the Holy Spirit and infused with grace! Catechesis is about instruction in the faith, for the salvation of souls. It is important, as part of our catechesis, to help young people be open to hearing God speaking to them. When God calls, we should always be listening, and answer without hesitation.